Garces Memorial High School is a Catholic, Co-educational, college preparatory high school. Our school educates youth to fulfill the mission of Christ by developing students spiritually, academically, and socially. Our mission calls to instill every member of the Garces Memorial community the courage to act with faith, knowledge, compassion and justice. 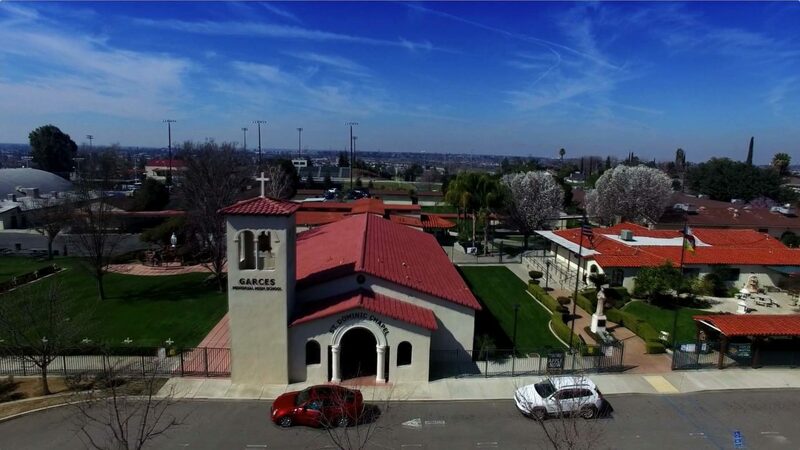 Garces Memorial High School is a Christ-centered, community of faith that seeks to provide the best spiritual and academic formation for every student. Our Christian focus provides an environment where students can develop Spiritually, Academically, and Socially, enabling them to recognize their potential as People of God. Garces Memorial High School is Bakersfield, California’s premier Catholic high school.  Garces Memorial is an academically challenging, college preparatory, co-educational Catholic high school, founded in 1947 by the Christian Brothers and Dominican Sisters of St. Thomas Aquinas. Today it is operated by the Diocese of Fresno and staffed by a lay faculty and administration who are inspired by their Catholic faith to minister to the needs of the student body. Garces Memorial is a Catholic, coeducational, college preparatory high school. Our school educates youth to fulfill the mission of Christ by developing students spiritually, academically, and socially. Our mission calls us to instill in every member of the Garces Memorial community the courage to act with faith, knowledge, compassion, and justice.